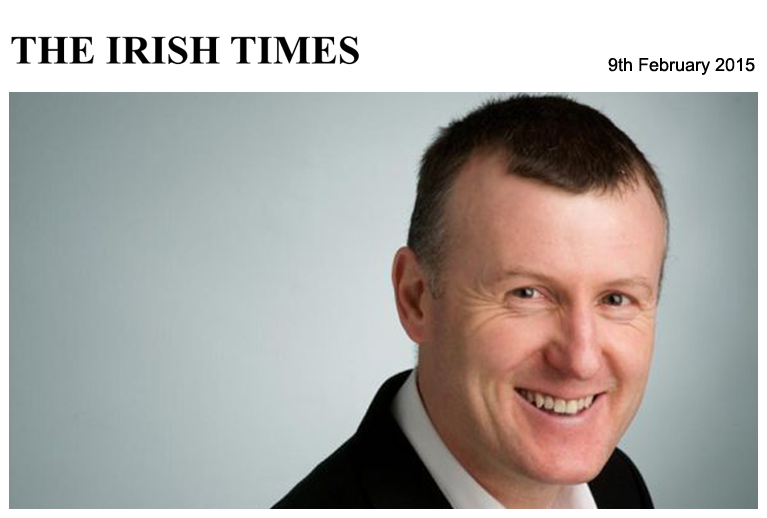 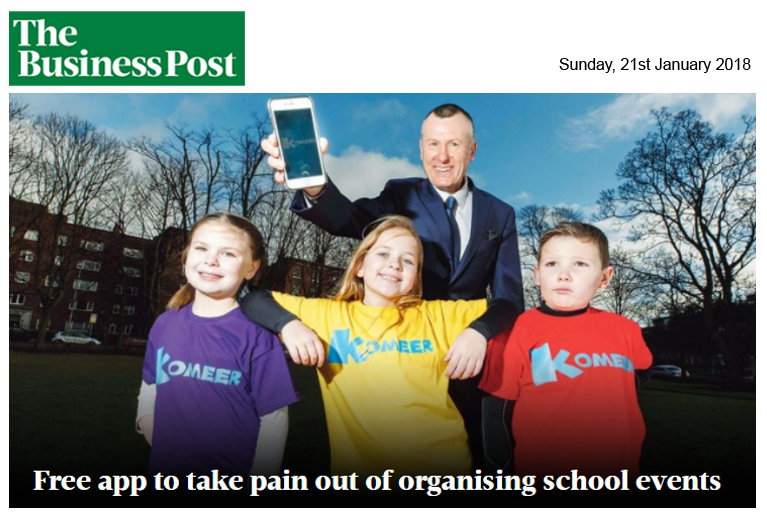 Dublin businessman Pat Walsh has launched a new smartphone app that he hopes will replace SMS messaging and printed notes as the go-to method of communication between teachers and parents in Irish schools. 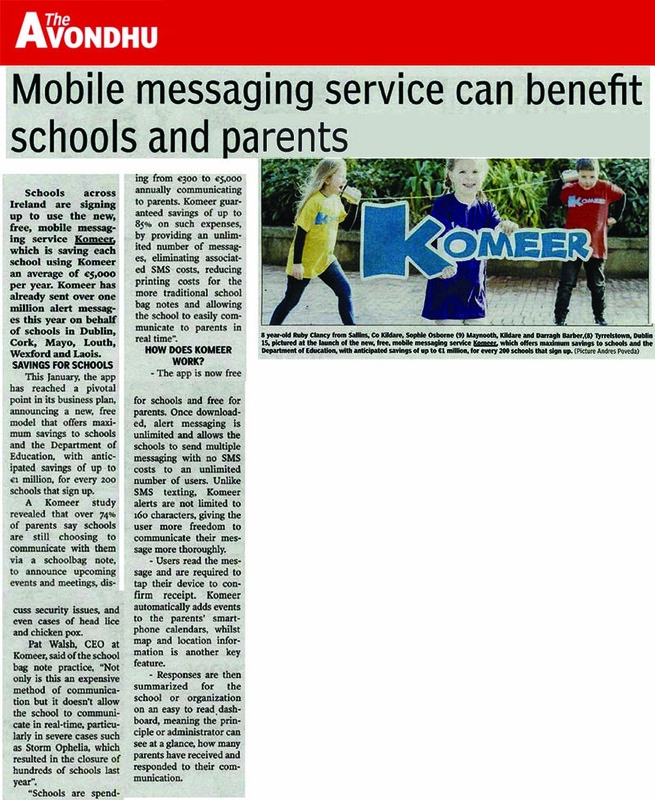 Walsh has invested €120,000 in Komeer, a mobile two-way messaging service parents can download and use for free on iPhone, Android, Blackberry and Windows mobiles, using their email address to sign up via Facebook or Google. 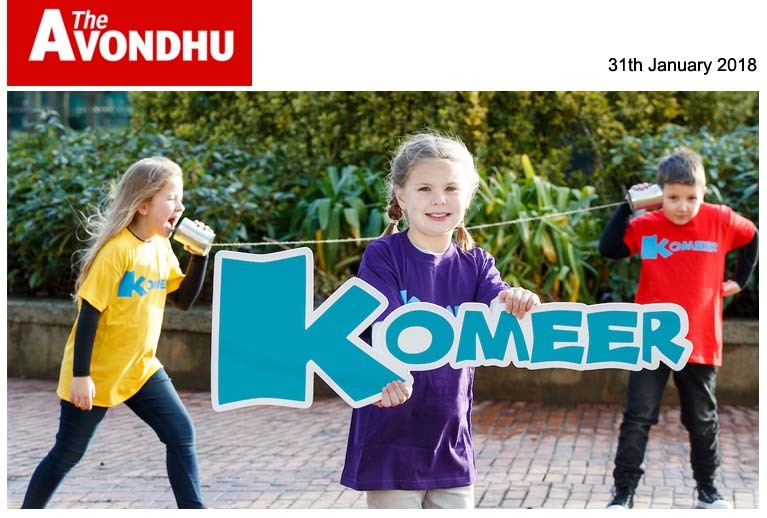 Schools can also use the Komeer app for free to announce upcoming events and meetings, discuss security issues, or announce cases of head lice or chicken pox. 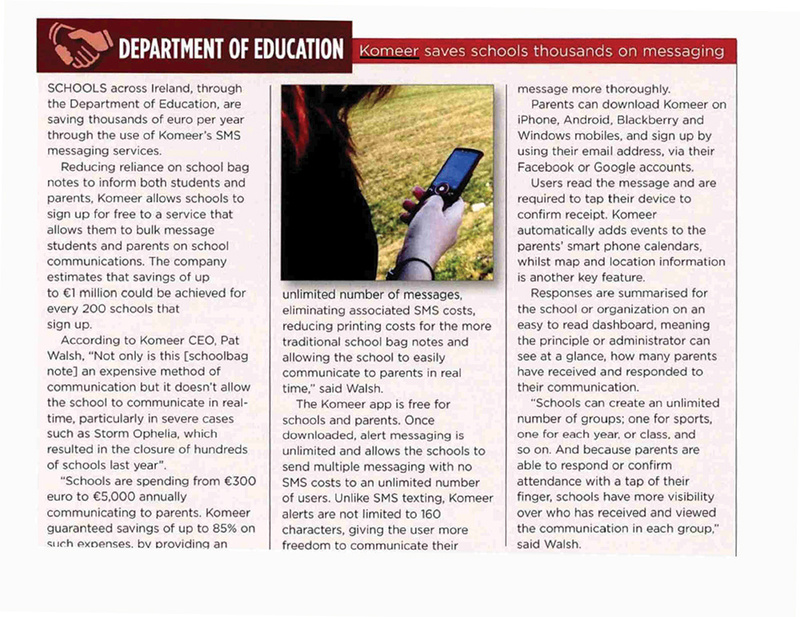 Unlike SMS texting, Komeer alerts are not limited to 160 characters. 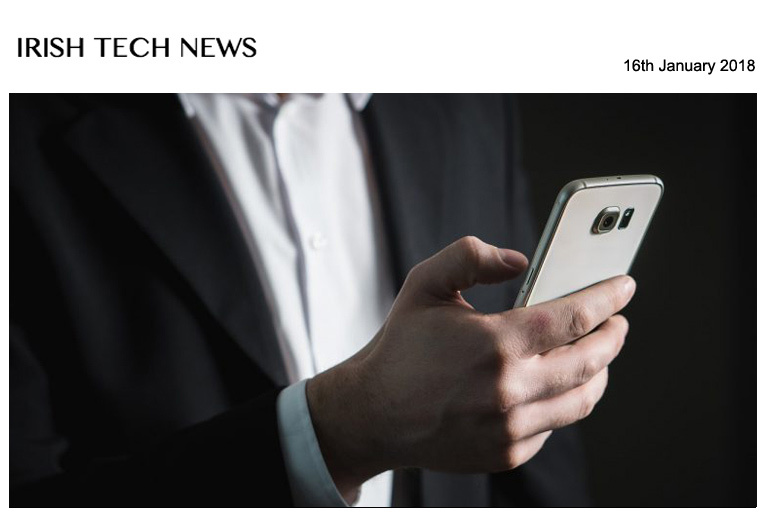 “They can create an unlimited number of groups – one for sports, one for each year, or class, and so on,” said Walsh, who has spent two-and-a-half years developing the app and testing the Beta version with 30 schools before its official release last week. 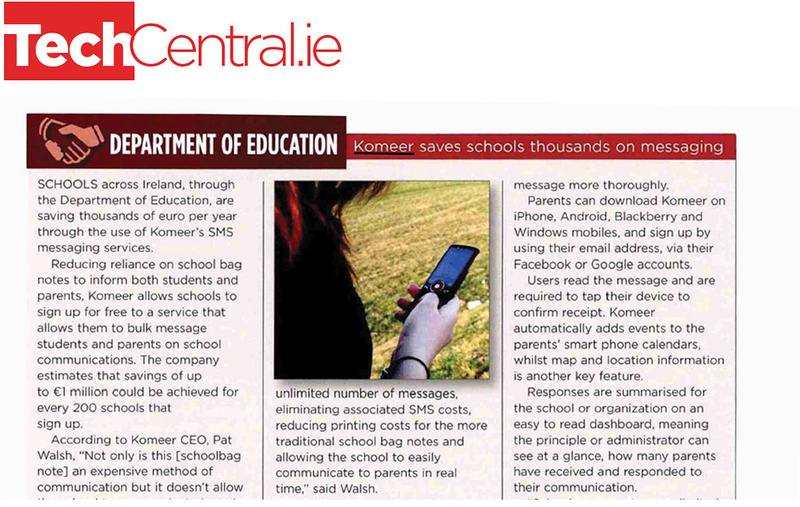 Our Start-up of the Week is Dublin-based Komeer, which has developed a low-cost mobile messaging service for schools and parents. 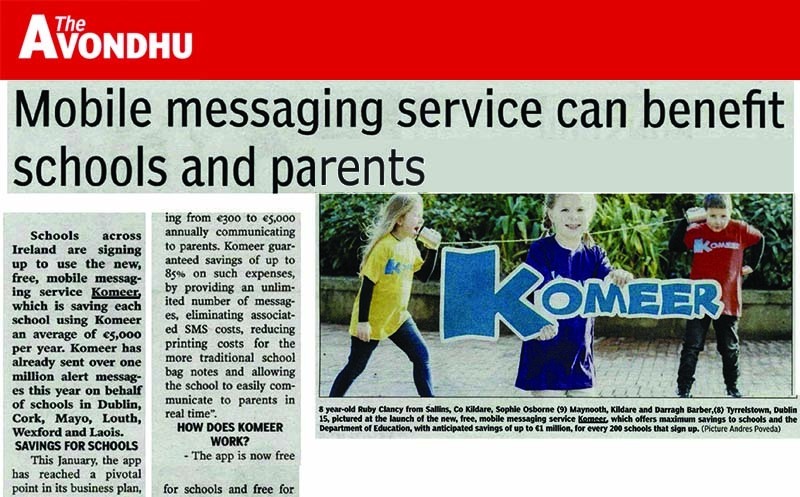 “Komeer for schools is a free two-way messaging service that saves schools up to 85pc on their communication costs, makes parents’ lives easier and provides a 24/7 child safety alert service,” said Komeer founder and CEO Pat Walsh. 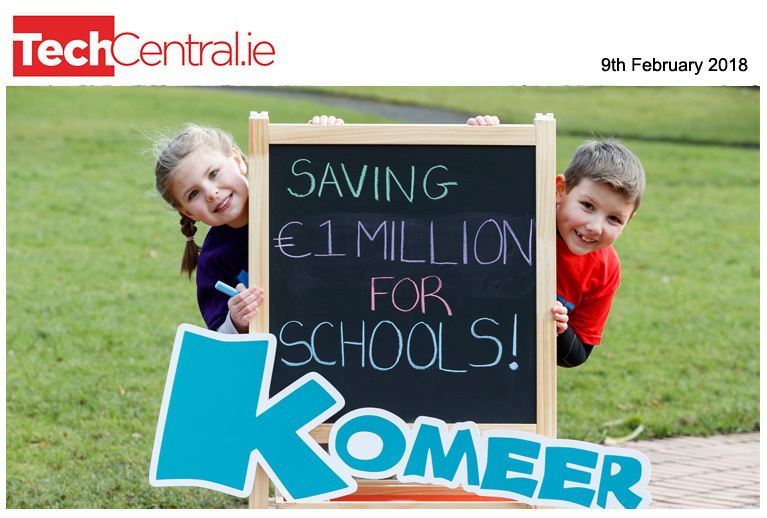 Komeer has already sent more than 1m alert messages this year on behalf of schools in Dublin, Cork, Mayo, Louth, Wexford and Laois. 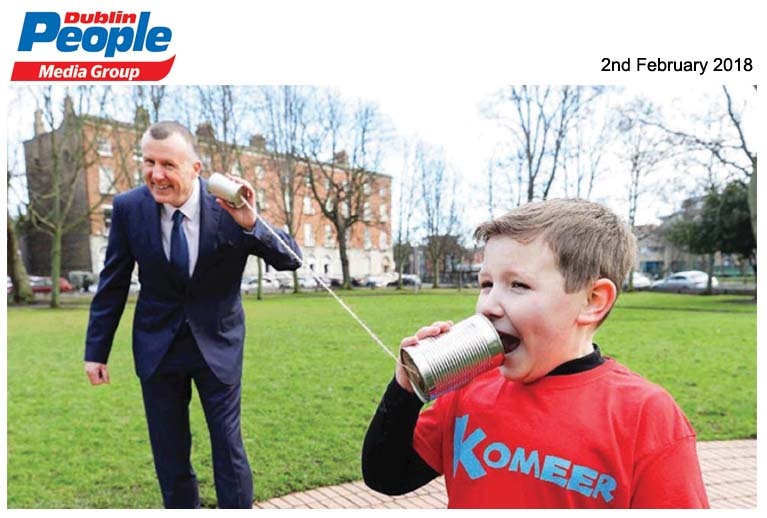 A Komeer study revealed that more than 74pc of parents say schools are still choosing to communicate with them via a schoolbag note, to announce……. 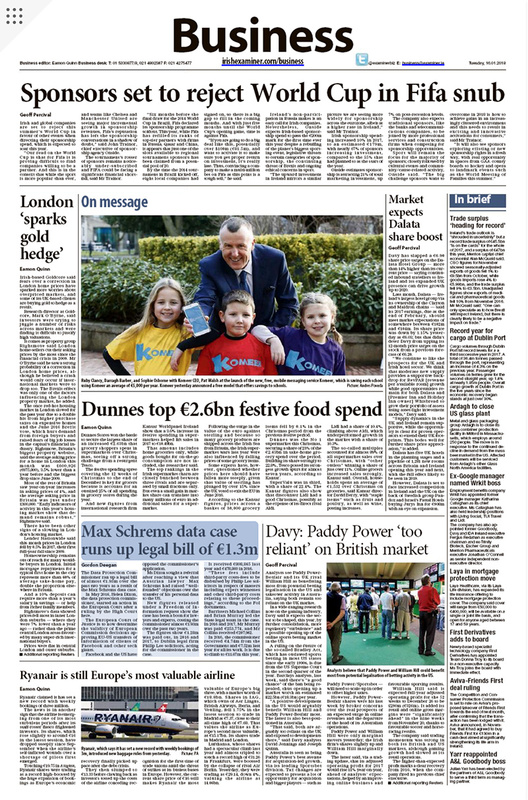 A YOUNG boy from Tyrrelstown in Dublin 15 was star of the day at the launch of a new app aimed at saving schools an average of €5,000 per year. 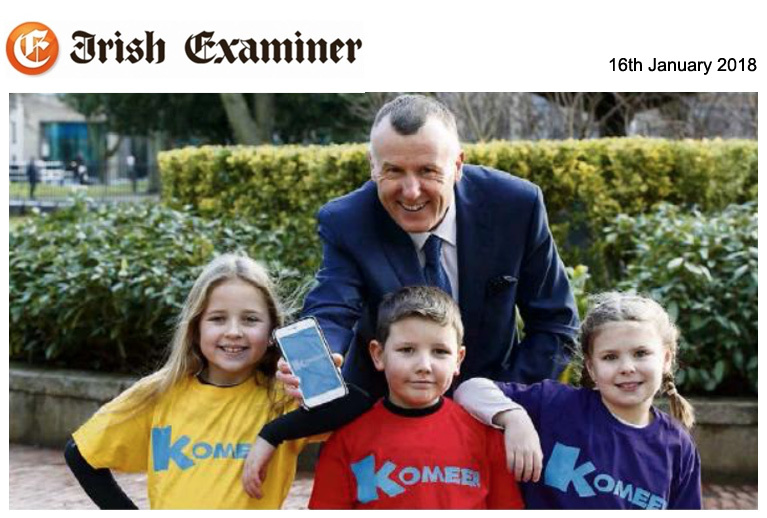 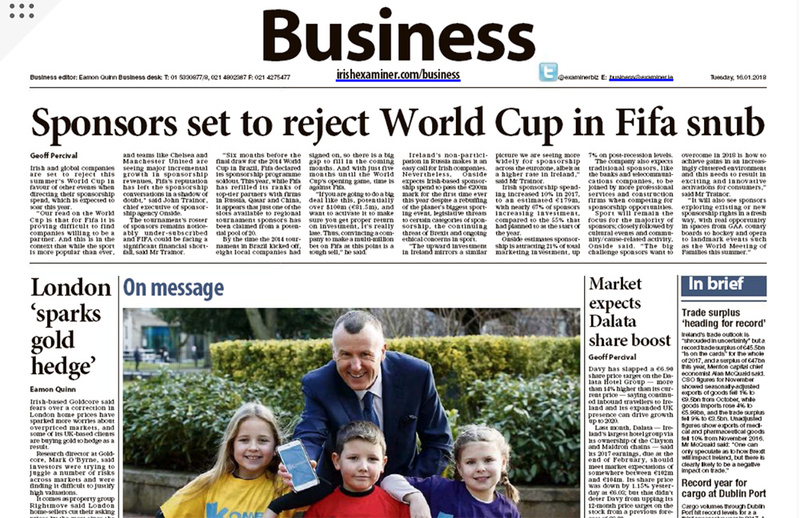 Darragh Barber (8) was on his best behaviour as he had some fun with CEO at Komeer, Pat Walsh, the man behind the new Dublin based start-up that’ saving the Department of Education over €1 million every year with its innovative app. 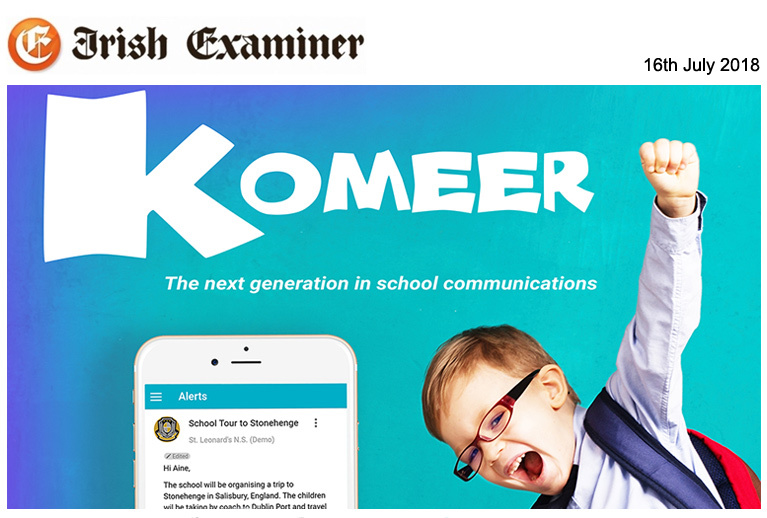 The Komeer app is a new mobile messaging service and already it has been used to send over one million alert messages this year on behalf of schools in Dublin, Cork, Mayo, Louth, Wexford and Laois.